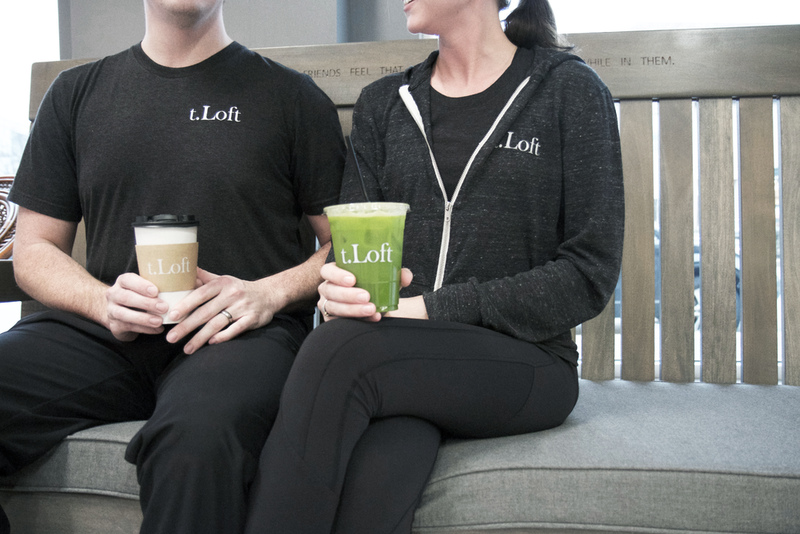 t.Loft is a growing community of health cafes offering fresh, all natural food and beverages. The cafe caters to the health conscious with fresh pressed juices, nutritious gourmet meals and cleansing programs as well as a 100 percent gluten free menu. 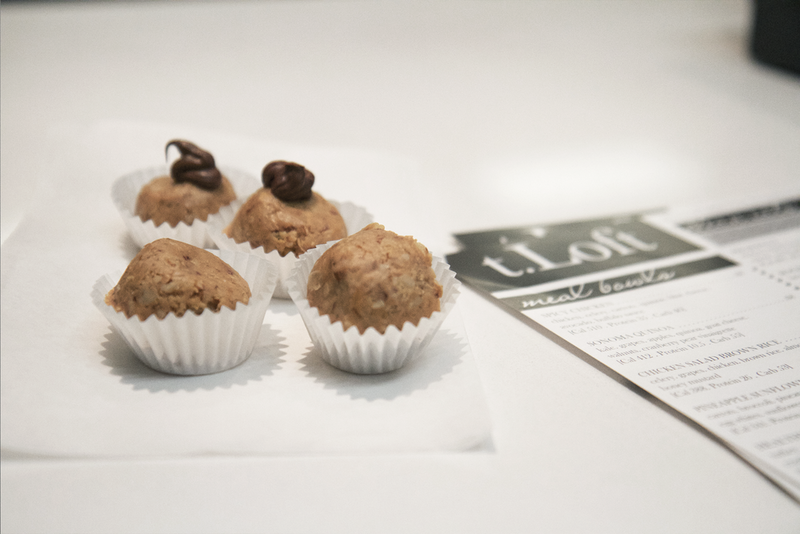 t.Loft actively shares the positive impact of nutrition, and is focused on fueling sustainable lifestyles. Jill and Brandon Minton founded t.Loft in 2013, after she and other family members were diagnosed with Celiac disease. Jill discovered the healing nature of tea and the power of natural fruits and vegetables. She created meals and recipes for her family that transformed their lifestyle. These two college sweethearts then became the smash hit of the local farmers market, with a signature juice infused tea. A loyal following has grown, and their commitment to convenient, clean, great tasting food remains.